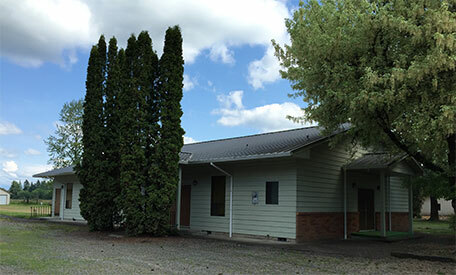 The Jefferson, Oregon annual camp meeting will be held June 18-23, 2019 (Tuesday-Sunday). The meeting will commence on Tuesday evening at 7:00 pm. Wednesday-Saturday services will be at 10:30 am and 7:00 pm. The meeting will conclude with Sunday morning service. There are rooms on the grounds, a women’s dormitory, and electrical/water hookups for RV’s. Meals are provided and all expenses met by freewill offerings. For more information or to request accommodations, contact Bro. Clifford Smith at (503) 581-4575.